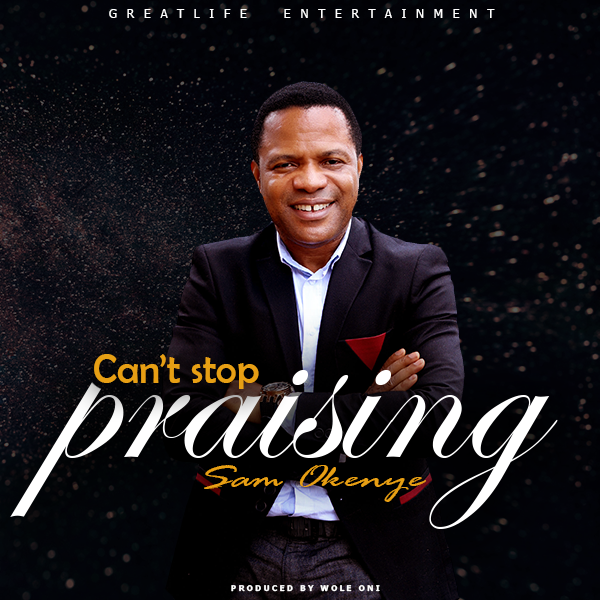 Sam Okenye, a Gospel/Inspiration artiste signed to ‘GreatLlifeEntertainment’ drops another hit single, titled: “Can’t Stop Praising“. This is a song like no other. this song will get you dancing.